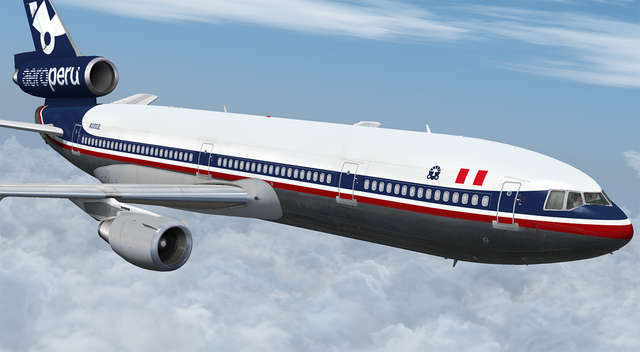 Are you enjoying the DC-10 Collection HD 10-40? 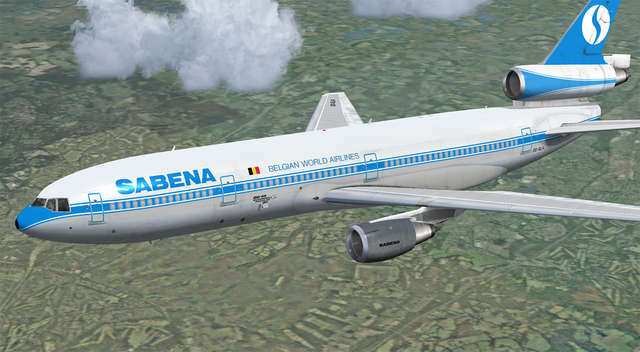 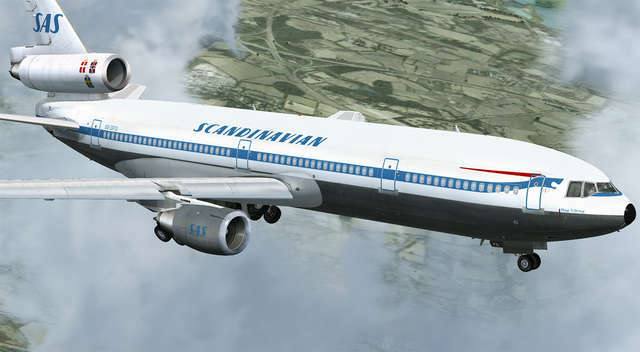 If you'd like some additional DC-10 liveries to make your flights to more worldwide destinations even more realistic then this pack is for you! 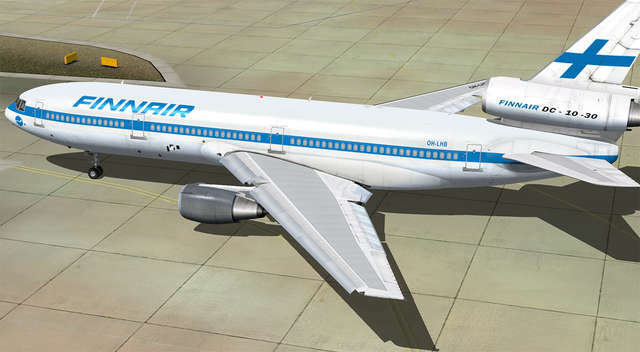 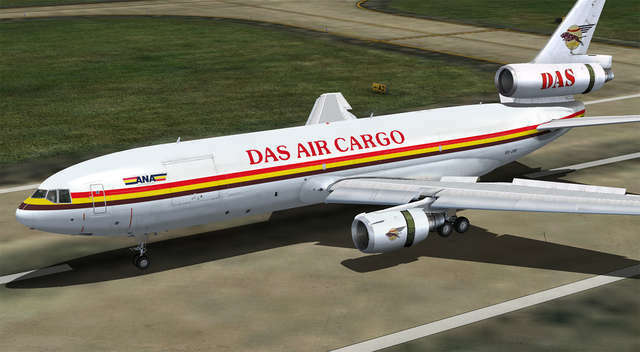 Twenty liveries are included for a variety of DC-10 variants, covering a mix of well-known airlines and cargo operators from around the world. 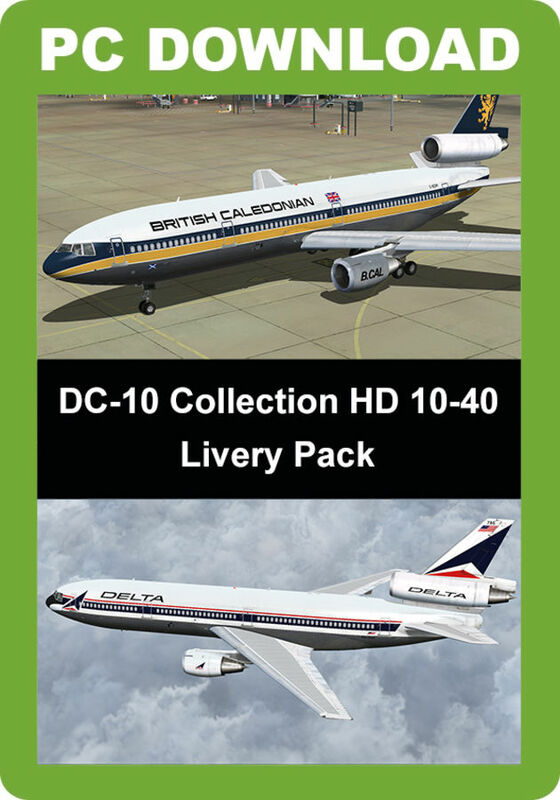 If you're enjoying DC-10 Collection HD 10-40 and would like some additional DC-10 liveries to make your flights to more worldwide destinations even more realistic, this pack is for you! 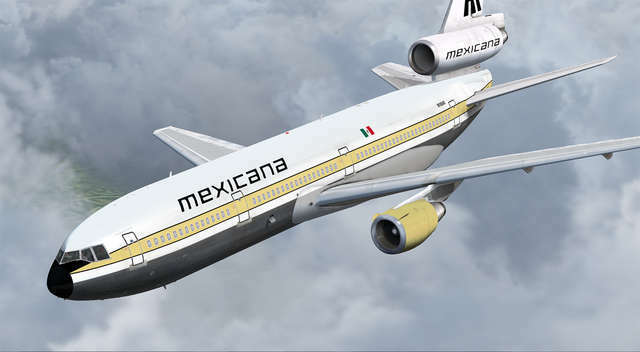 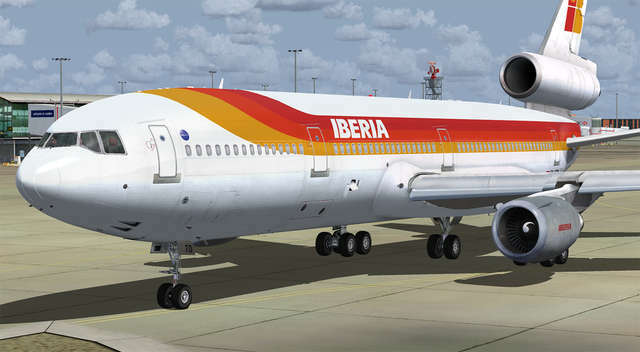 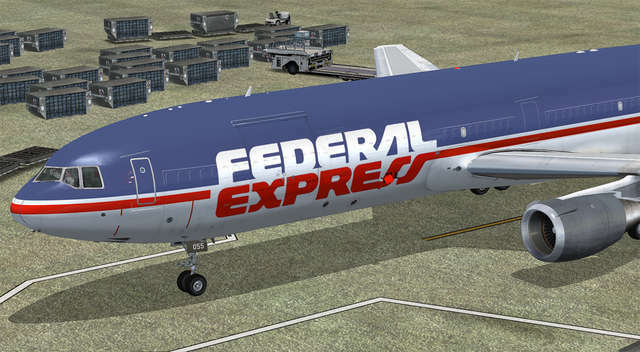 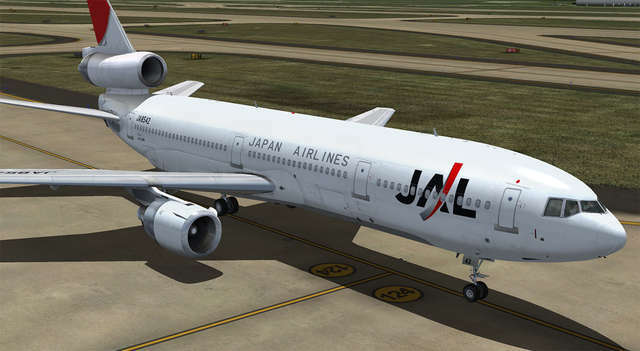 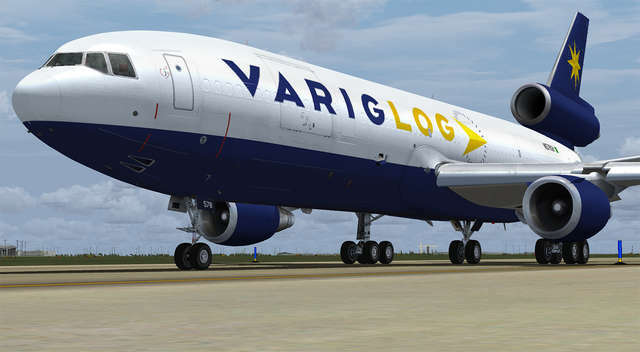 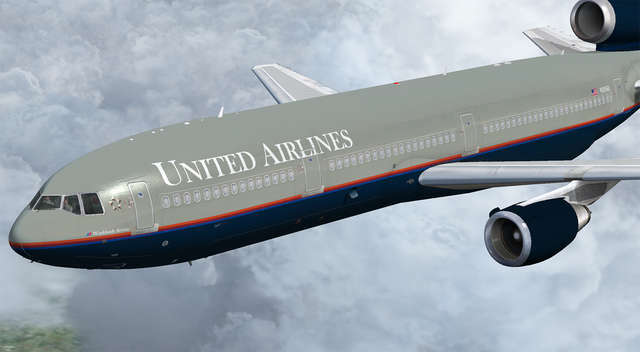 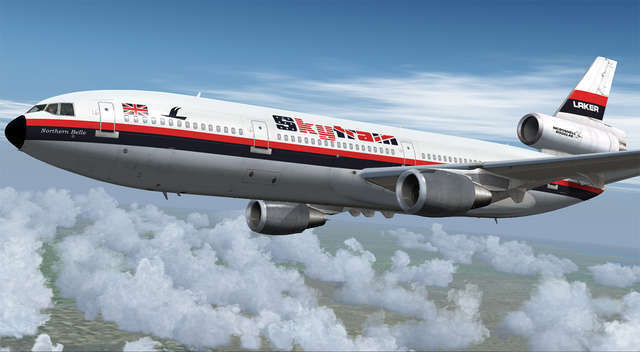 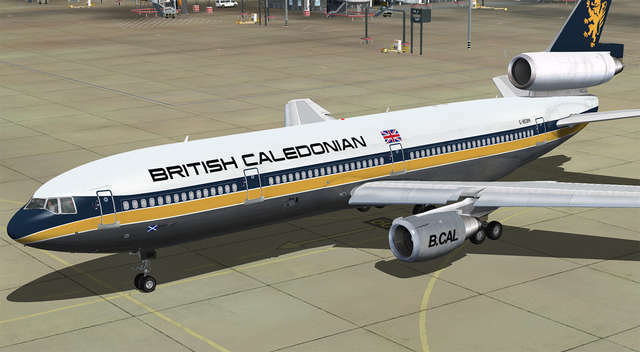 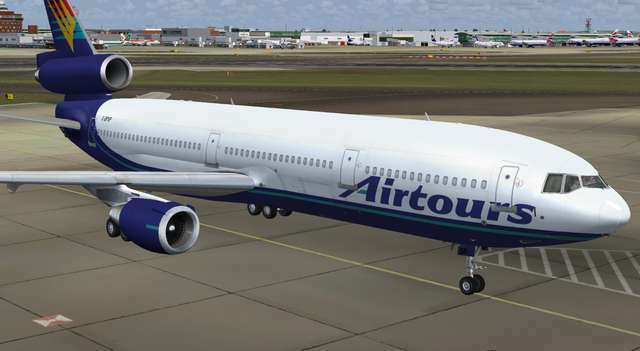 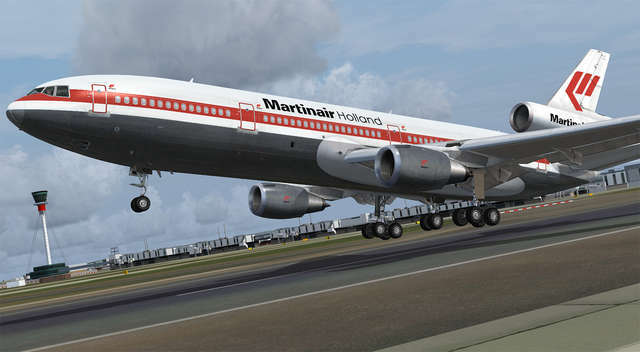 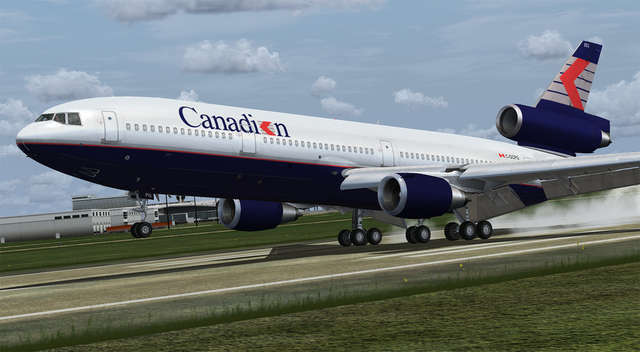 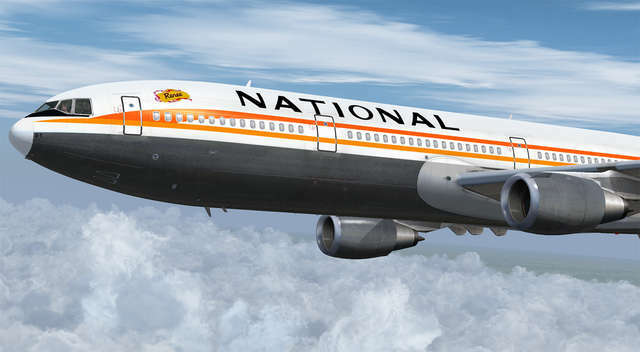 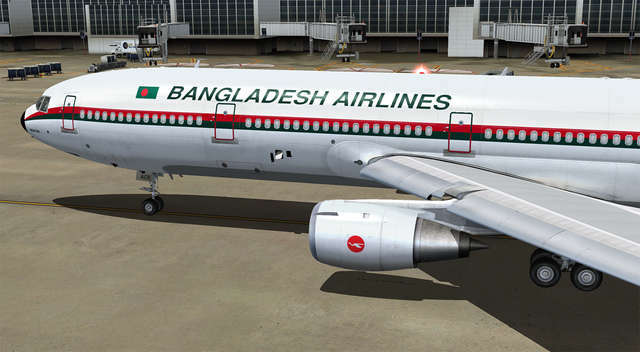 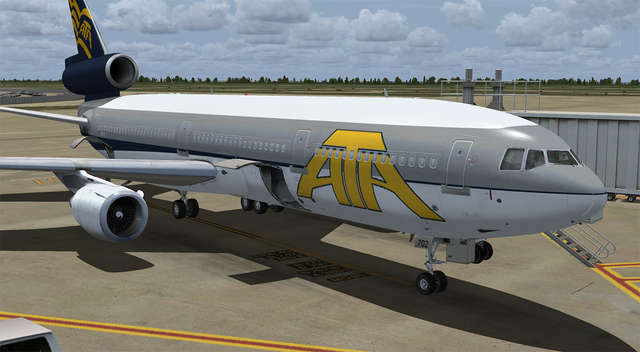 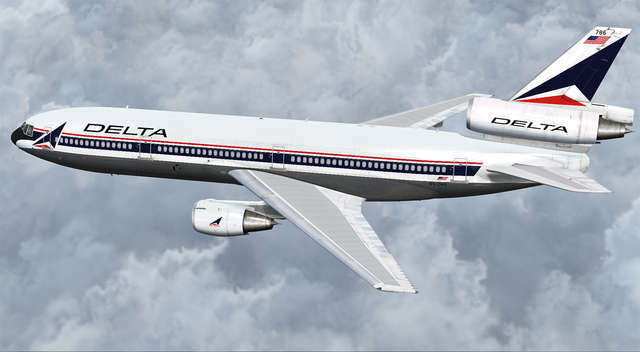 This Livery Pack includes twenty liveries for five different DC-10 variants, covering a mix of well-known airlines and cargo operators from around the world.